Tweet Ahh, another day full of things I didn't get to post individually... Enjoy! 10 celebrity siblings you never knew existed. An electric Snuggie! It's about time! This is an mp3 player! How freakin' sweet, right?! 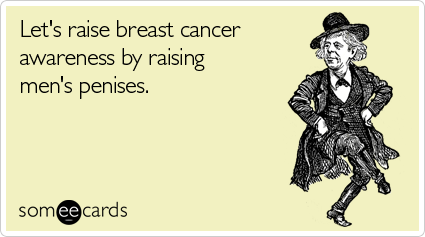 I love Someecards... it makes me giggle. Dumbass of the day: She thought superglue was eyedrops. Ohhh, live TV woopsies... I love you.